I wanted to share my 2 month update. 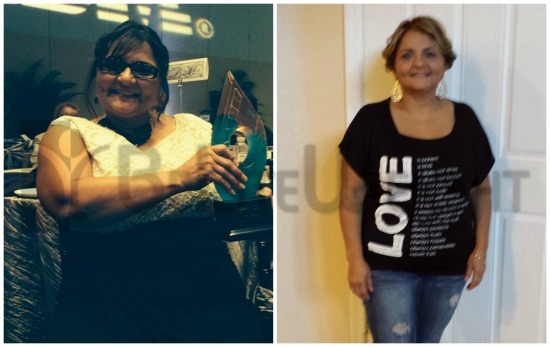 So far from 10/6 to 12/14 I've lost 30 pounds* after my gastric sleeve surgery. My trip went great. The surgeons Dr. Rodriguez and Dr. Elmo Aramburo were attentive & the hospital was beautiful. BeLiteWeight's owner JoAnne and Jamie have been available to answer any questions I have had along the way.